At Shedpaints our products are basically separated in to two categories. 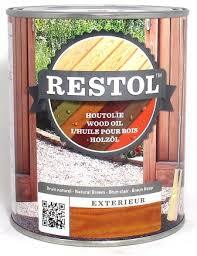 Which Wood Stain to Use and Why? 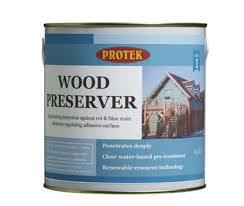 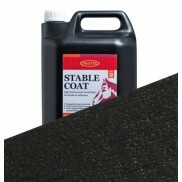 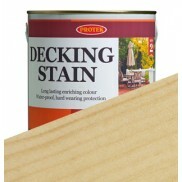 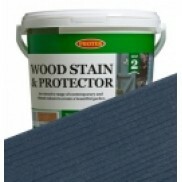 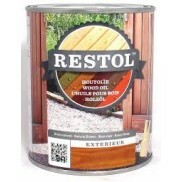 Wood Preserver should be used for preserving timber and the only product we recommend for decking is Decking Stain. 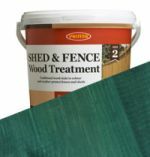 stay on the surface of the wood rather than penetrating it. 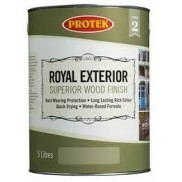 You get a durable and beautiful finish!